ICND is the acronym for “Interconnecting Cisco Network Devices” which refers to a set of IT exams issued by Cisco Systems, a worldwide provider of networking solutions. 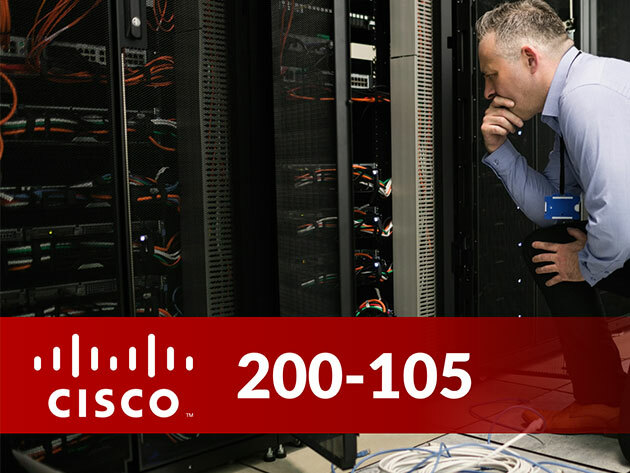 This ICND2 course covers LAN switching technologies, IPv4 and IPv6 routing technologies, WAN technologies and more topics essential for making it as a valuable IT professional. Many IT careers are built on the famed CCENT certification, but you’ll need to ace the ICND1 exam before you can add it to your resume. 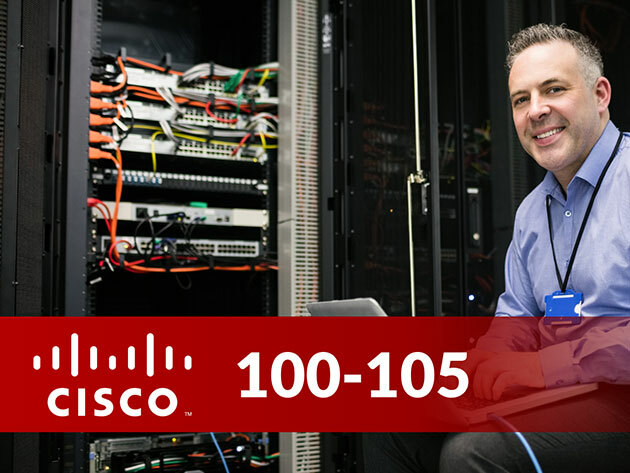 From networking fundamentals to working with Cisco routers, this course will get you up to speed with the networking know-how required to pass and put you on the path toward a lucrative IT future. 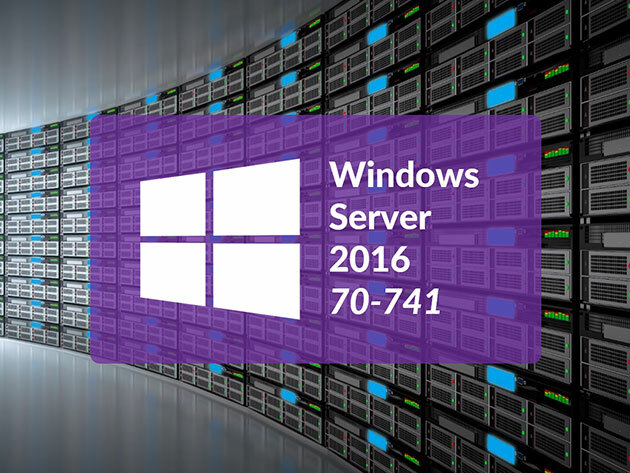 Complete your Windows Server 2016 education with the final installment in this trio of training courses. Jump in, and you’ll develop the skills today’s IT employers are looking for as you learn how to deploy and configure Active Directory Domain Services in a distributed environment, implement Group Policy, and more. Plus, this course will even walk you through other Active Directory server roles, such as Active Directory Federation Services and Active Directory Certificate Services. The second course on the three-step journey to getting MCSA-certified in Windows Server 2016, this training covers all the major aspects of a network running this operating system. 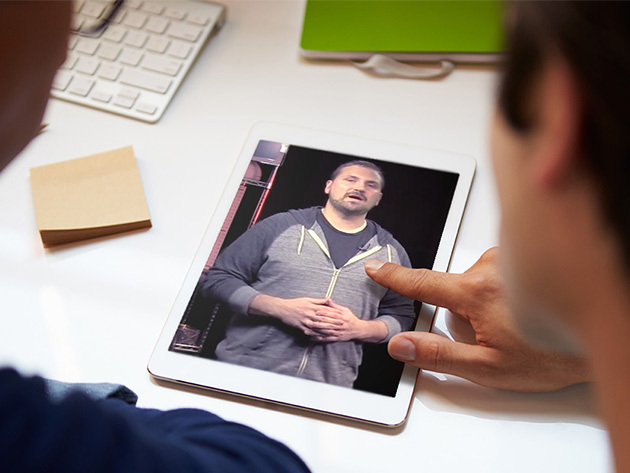 From planning and implementing IPv4 and IPv6 addressing schemes to troubleshooting client and server connectivity, you’ll foster the skills essential to earning this foundational IT certification. 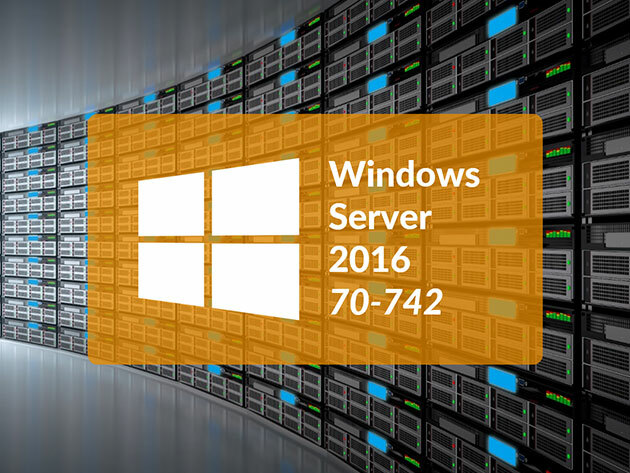 The first in a series of courses and exams designed to help you earn the coveted MCSA certification in Windows Server 2016, this training takes you through installing Windows Server 2016 and exploring its administrative tools and features. You’ll get up to speed with the platforms various virtualization styles and learn more about the general configuration and management of virtual machines. 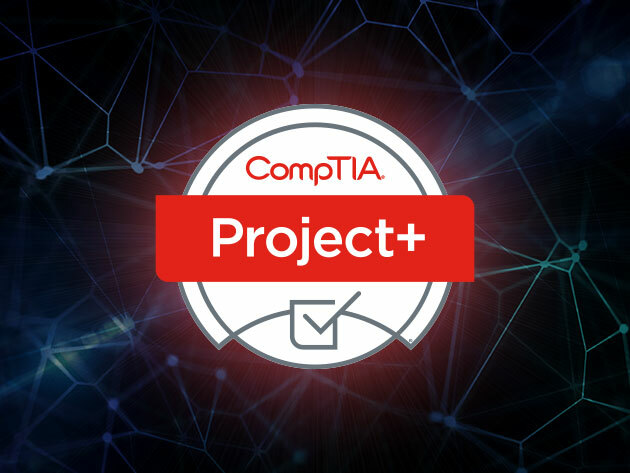 The Project+ Certification validates a project manager’s knowledge of the entire project life cycle, from initiation and planning to execution and closure. 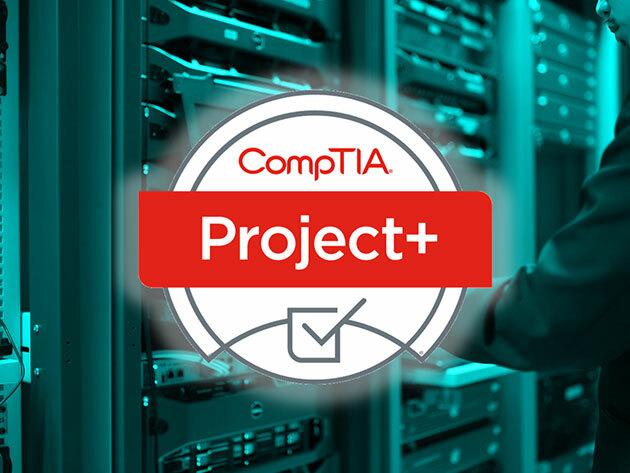 With a focus on project management in the IT field, this course will prepare you to ace the CompTIA Project+ certification exam and give you the knowledge and skills necessary to complete IT projects on time and within budget. 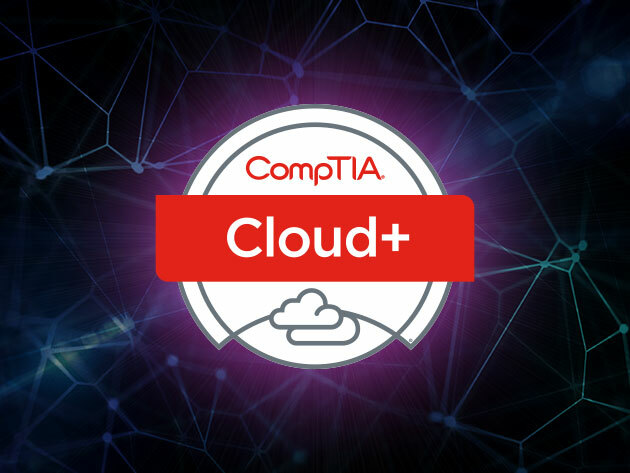 CompTIA’s Cloud+ is a vendor-neutral certification that proves you have the technical know-how required to securely implement and maintain cloud technologies. As such, having this certification under your belt makes it significantly easier to break into the field as a high-paid project manager or cloud engineer. 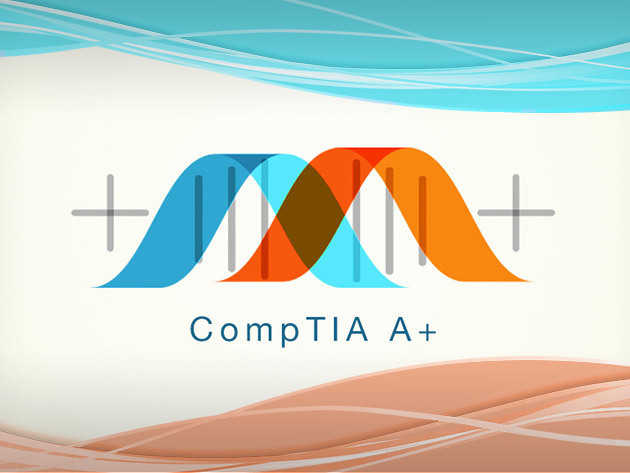 Following the CompTIA objectives, this training will help you pass the exam with flying colors. 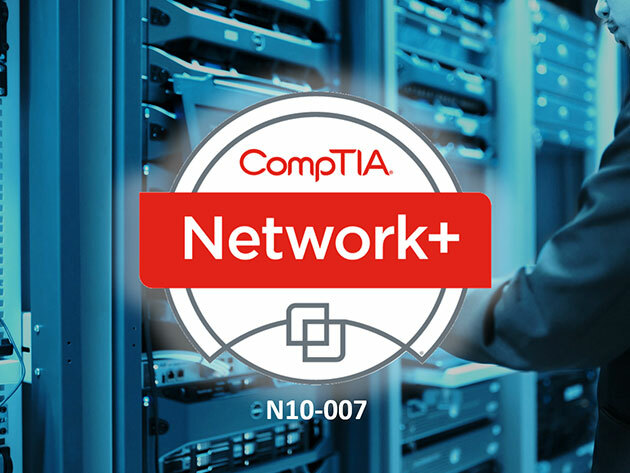 Prepare to pass the CompTIA Network+ N10-007 certification exam with this course. Covering all exam objectives, as well as additional topics that provide background and context, this training’s lessons are based on real-world experience and include examples and tips that you can use in a production environment. Familiarize yourself with core networking, security, and troubleshooting concepts, and train to ace the exam that can ignite your IT career. The CompTIA A+ certification can ignite your IT career, but you’ll need to ace the requisite 220-902 exam first. Covering the fundamental skills required to install and configure PC operating systems, as well as configuring common features for Android and Apple iOS, this course will prepare you to sit for the exam and pass with flying colors. CompTIA’s A+ certification can set you up for a rewarding career in IT, but you’ll need to pass the 220-901 and 220-902 exams before you can earn it. Focusing on the 220-901, this course gets you up to speed with the fundamentals of computer technology, installation and configuration of PCs, laptops and related hardware, as well as basic networking. 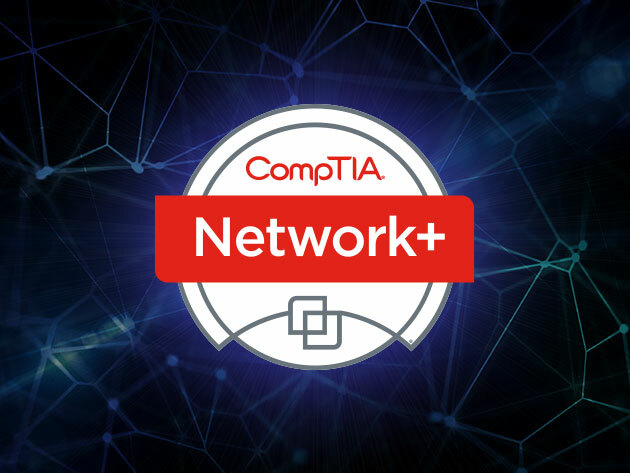 CompTIA’s Network+ N10-006 is a vendor-neutral certification that validates technical competency in networking administration and support. The Network+ certification confirms a technician’s critical knowledge of media and topologies, protocols and standards, network implementation and network support. The exams also cover domains such as security, safety and environmental issues and communication and professionalism. 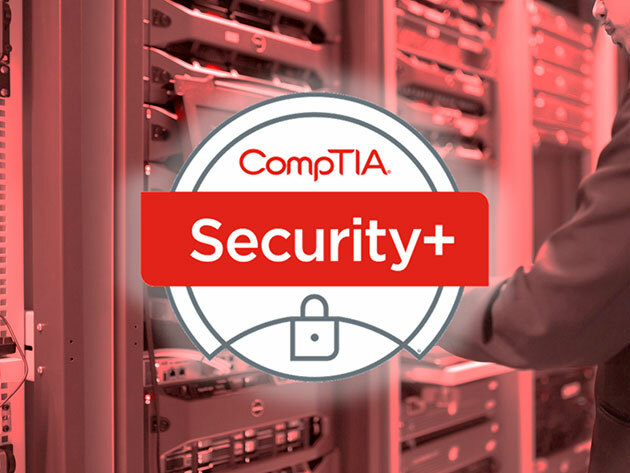 CompTIA’s Security+ is a vendor-neutral certification that validates the competency of security professionals working in the IT industry. The Security Plus Certification confirms a technician’s critical knowledge of communication security, infrastructure security, cryptography, operational security, and general security concepts. Because human error is the number one cause for a network security breach, CompTIA Security+ is recognized by the technology community as a valuable credential that proves competency with information security. 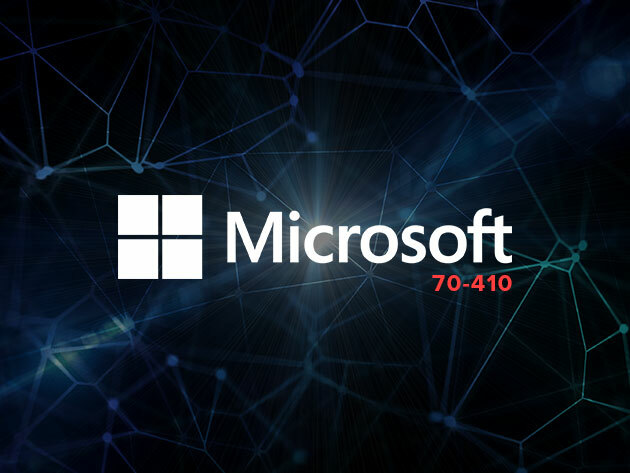 This course is the first in a series designed to validate the skills and knowledge necessary to implement a core Windows Server 2012 Infrastructure into an existing enterprise environment. This initial course will validate the initial implementation and configuration of the Windows Server 2012 core services, such as Active Directory and the networking services. 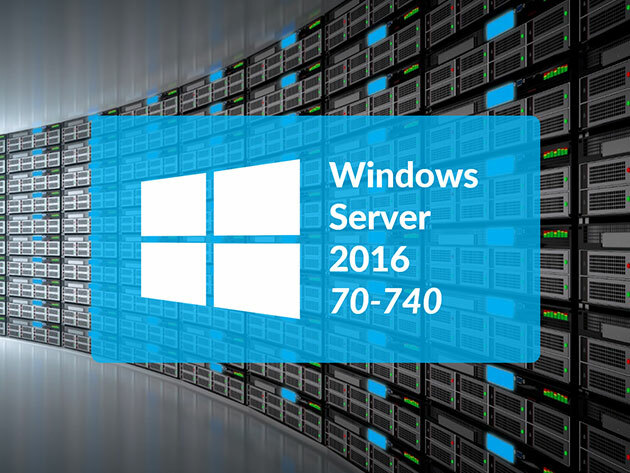 This course is part two of a series of courses which validate the skills and knowledge necessary to implement a core Windows Server 2012 Infrastructure into an existing enterprise environment. This exam will validate the administration tasks necessary to maintain a Windows Server 2012 infrastructure, such as user and group management, network access and data security. 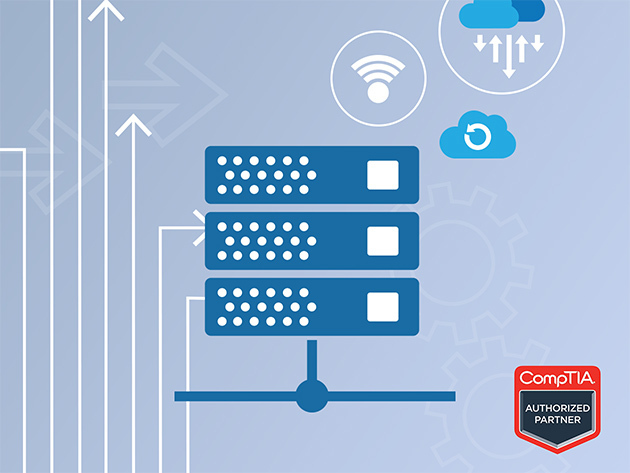 This course is part three of a series of courses which validate the advanced configuring tasks necessary to deploy, manage and maintain a Windows Server 2012 infrastructure, such as fault tolerance, certificate services, and identity federation. This course, along with the others in this series, will validate the skills and knowledge necessary for implementing, managing, maintaining and provisioning services and infrastructure in a Windows Server 2012 environment. 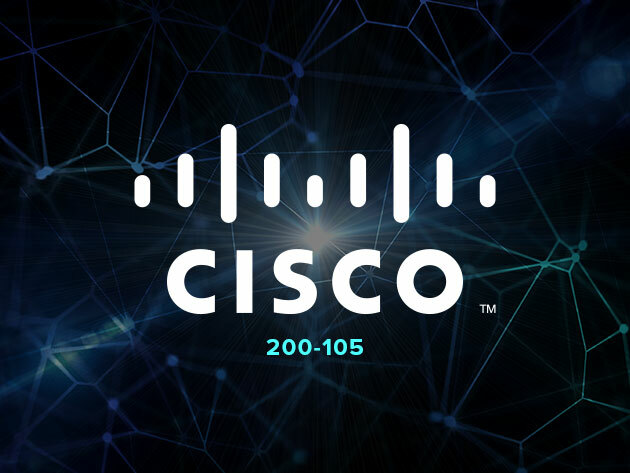 ICND is the acronym for “Interconnecting Cisco Network Devices” which refers to a set of IT exams issued by Cisco Systems. The ICND2 course teaches topics related to LAN switching technologies, IPv4 and IPv6 routing technologies, WAN technologies, infrastructure services, and infrastructure maintenance. Project management is a booming field, but you may have heard that there isn’t just one way to manage a project. 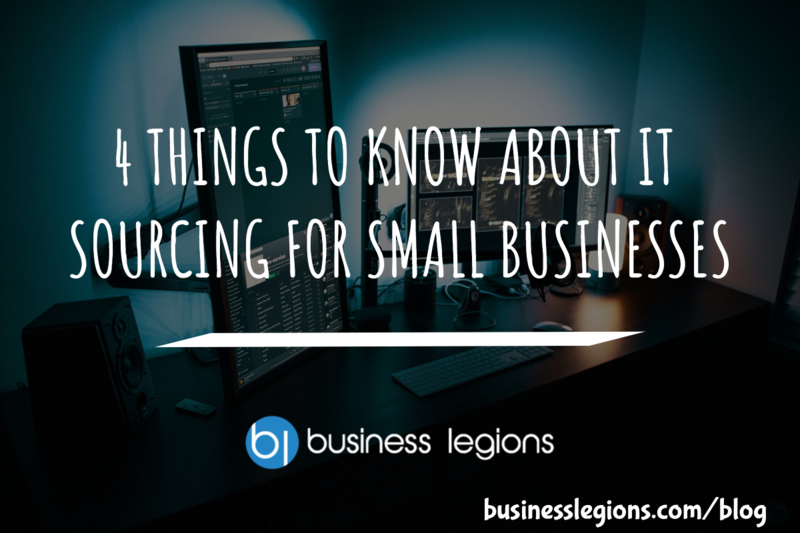 There are a wide variety of disciplines and methodologies employed across different industries, but how do you know which is the best to learn? The best answer is to learn as much as possible, which is what this super bundle will help you do. 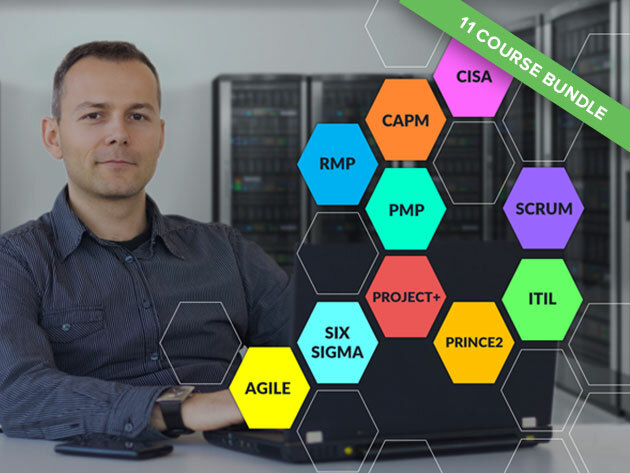 Packed with 11 courses covering 11 different IT and project management methodologies, this is your one stop shop to prepare for any certification exam and push your career to greater heights. 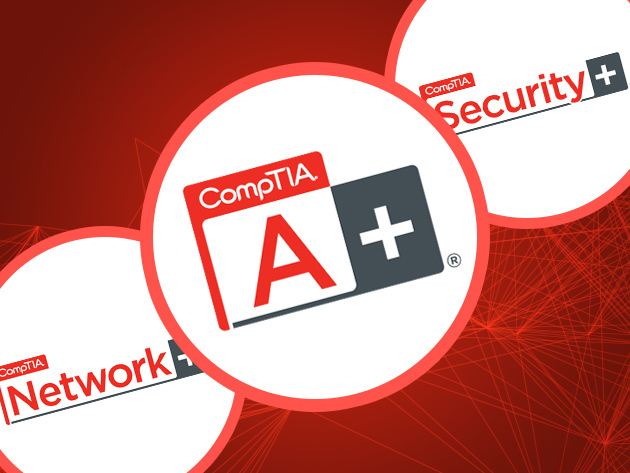 This bundle lays out a successful career path for you – starting with training for the new CompTIA Security+ exam, which verifies a strong security foundation. You’ll then move forward prepping for Cisco’s CCNA Security exam, and finish with advanced ethical hacking training. 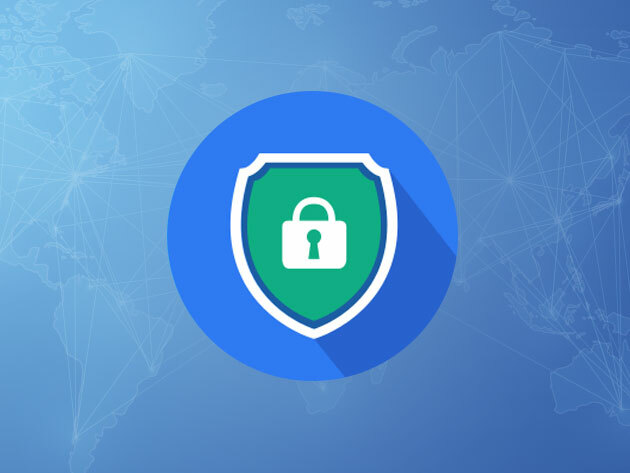 From protecting systems against attacks to preventing spyware, your skill set built in this bundle will prep you for a successful career in IT Security. LearnSmart has served the technology community with high-quality certification and skills training since 1997. LearnSmart has grown rapidly as a leading provider for individuals and corporations, serving clients from a broad range of Fortune 500 companies, as well as universities, government institutions and the armed forces. LearnSmart is recognized by Microsoft, Project Management Institute, and CompTIA as a registered partner or authorized training provider. 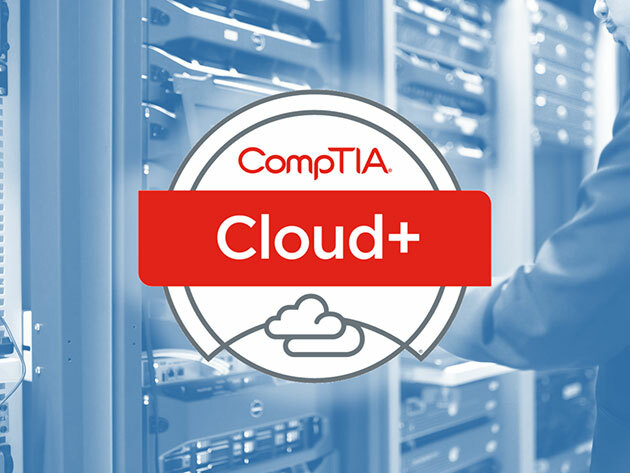 Whether you already work with basic network infrastructure—or you’re just entering the field—prep for the CompTIA Network+ exam to take your career even further. These 13 courses will teach you TCP/IP through advanced networking concepts, and the training also includes demos and quizzes to make sure you fully absorb each and every lesson. LearnSmart has served the technology community with high-quality certification and skills training since 1997. LearnSmart has grown rapidly as a leading provider for individuals and corporations, serving clients from a broad range of Fortune 500 companies, as well as universities, government institutions, and the armed forces. Complete this collection of three courses to prep for the CompTIA A+ certification exam–a crucial step towards starting an IT career. 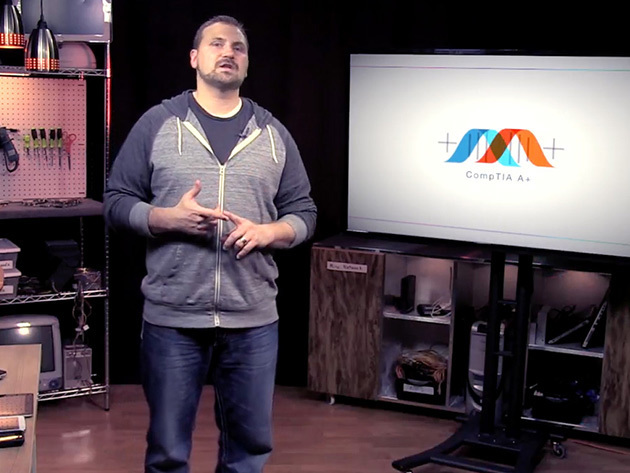 Master subject matter in areas like networking, preventative maintenance, and more. By the time you’re done, you’ll be able to troubleshoot networking and security issues like a pro, dramatically boosting your career prospects and earning potential. Vizual Coaching Academy is an online education portal that offers training and coaching resources on various subjects ranging from IT administration to cooking. Its video tutorials are crafted to give students comprehensive yet digestible instruction on the subject matter of their choice.